The Arturo Fuente Anejos #50 is tagged with free shipping. If you order this product, your entire order will receive FREE BCP Ship Saver shipping! This and the OpusX are my 2 favorite smokes! It simply doesnt get any better than this! These are extremely hard to find so when you can, pick up a few! 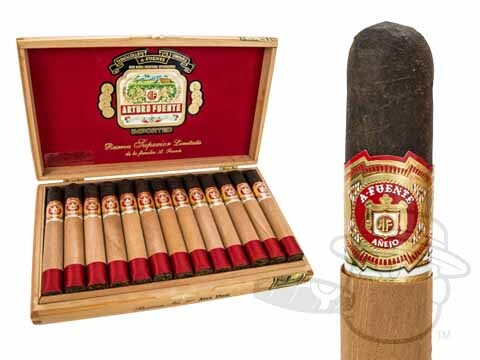 Arturo Fuente Anejos #50 is rated 4.8 out of 5 based on 7 customer ratings.